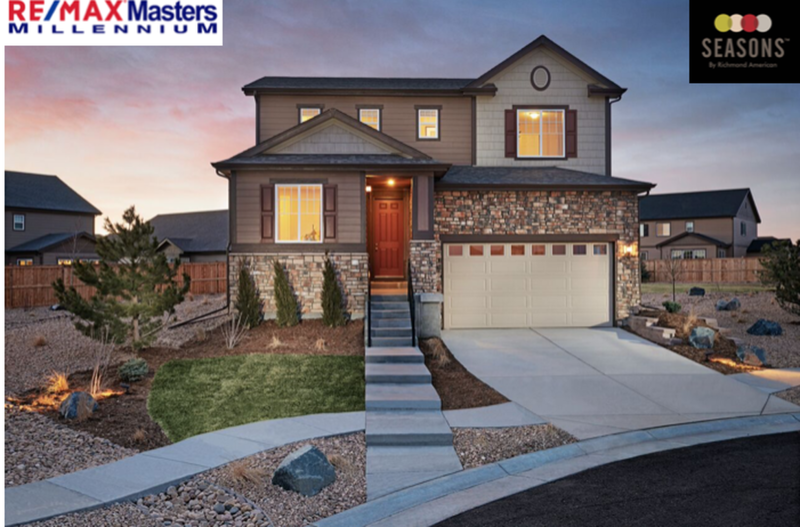 RE/MAX Masters Millennium is partnering with Richmond American Homes to market the builder’s new Seasons Collection of homes at Traditions in Aurora. Richmond American’s craftsmanship is now within reach of buyers seeking value and design excellence in an amenity-rich community. Homeowners will have access to a clubhouse with a swimming pool and enjoy close proximity to local parks and walking trails. The Seasons Collection was designed to meet the needs of wallet-conscious house hunters who value the personalization and craftsmanship of a Richmond American home. The contemporary ranch and two-story floorplans offer airy 9-foot ceilings, inviting layouts, and the popular features homebuyers look for in every season of life. The Seasons Collection offers floorplans with up to four bedrooms, three baths, and 1,950 finished square feet. Owners will appreciate open great rooms to the dining area and kitchen featuring a breakfast bar island with sink and dishwasher. The master bedroom includes a private bath and walk-in closet, and special options include a covered patio, fireplace, and additional bedrooms. The homes also includes all appliances and blinds! When you buy one of these beautiful brand new homes through RE/MAX Masters Millennium, the leading real estate brokerage will move you for free! All you need to do is bring your tooth brush to your elegant new residence. “We are very pleased to partner with Richmond American Homes on their new Seasons Collection at Traditions,” said James T. Wanzeck, Managing Broker and owner of RE/MAX Masters Millennium. “Richmond American has a great reputation and offers exceptional new homes at affordable prices in excellent locations. 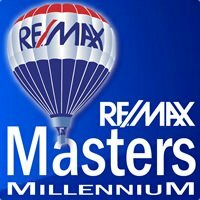 If you’re ready to make a move, contact us today and visit RE/MAX Masters Millennium online at www.ColoradoMasters.com.